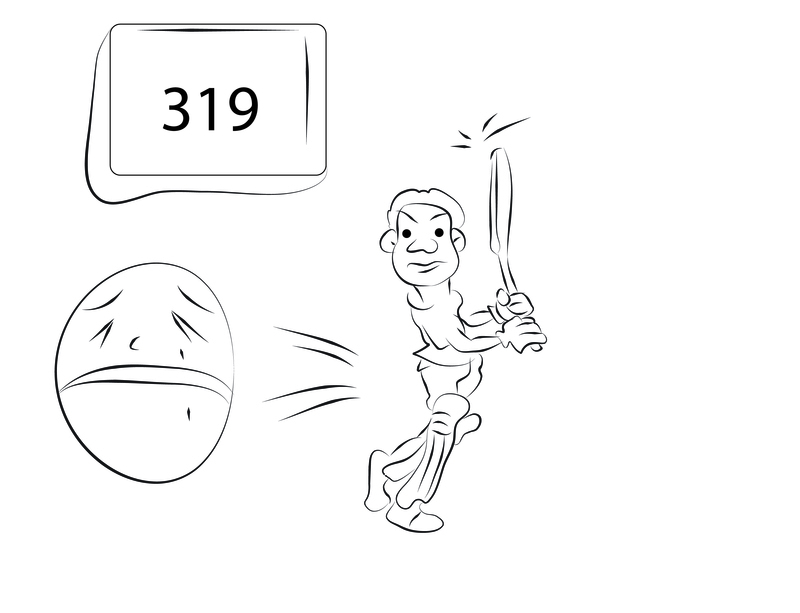 Sehwag already held the record for the highest Test score of 319 by an Indian. Now he also holds the record for the highest ODI score of 219 by an Indian and by any cricketer. That’s not bad going, especially for someone who started his career with a game in which he scored 1 and conceded 35 runs in 3 overs, and then was not picked for 20 months. Till he was promoted to open the innings seemingly by chance only because Sachin Tendulkar was injured. The success that Sehwag achieved after that is attributed, to a large extent, to his ‘innate hand-eye coordination talent’. 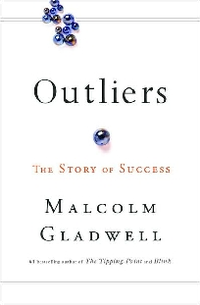 I recently read a couple of books which completely debunk this theory of talent being the reason for success – either of the superlative kind, or even the reasonably common but consistent success. And I am reasonably convinced that, that is true. 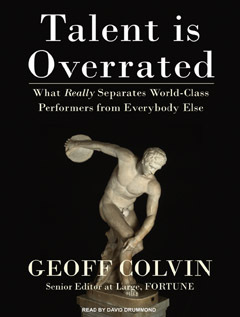 The second one titled “Talent is Overrated” by Geoff Colvin gets a bit more specific and refines it further. It says that the best people in any field are those who devote the most hours to what is called “deliberate practice.” It means activities that are explicitly intended to improve performance, that reach for objectives just a bit beyond one’s current level of competence, provides feedback on results and involves high levels of repetition. For most people, work is hard enough even without pushing harder – without coming anywhere close to the ‘10,000 hours’ or to the ‘repetitive deliberate practice’. Those extra steps are so much harder that they almost never get done. And hence, great performance is hard and rare, not due to some innate gift.